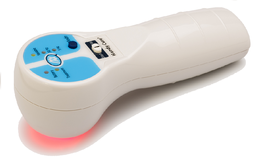 Low Level Laser Therapy uses low intensity lasers and light emitting diodes (LEDs) at the infrared and visible red wave lengths to relieve pain and reduce inflammation caused by damaged tissue. This includes postage and handling. You can return the laser and stop your subscription at any time. $575 including postage and handling. 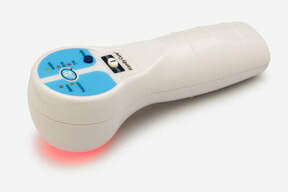 ​Learn how the Handy Cure Laser works, how to use it to relieve pain, what the treatment protocols are, as well as WA safety regulations applicable.